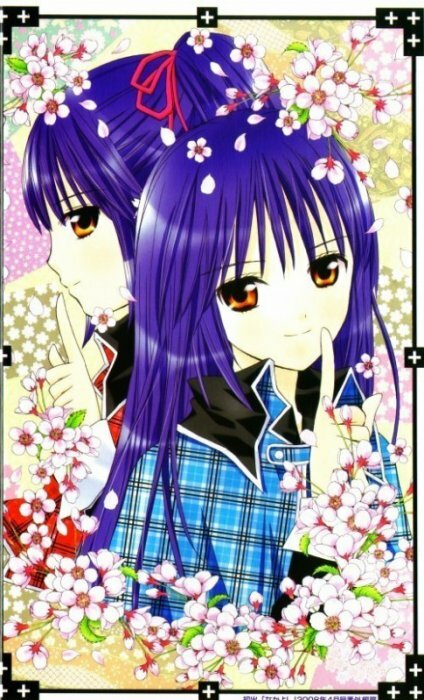 Blog de shugo-chara-fanfic-love Bienvenue sur mon blog de shugo chara minna-san. Watashi no kokoro UNLOCK!!! Chara nari: Yamato Maihime!!! Negative Heart, Lock on OPEN HEART!! !